Adam Abbott (Morehead State University, 2017) has been named the director of growth at Delta Tau Delta Fraternity. Abbott began his new position on April 3. In his new role, Abbott will coordinate all aspects of the Fraternity’s expansion program. He is responsible for finding new expansion opportunities and training staff to recruit founding fathers. He also coordinates service delivery to all colonies ensuring their expedient installation. “Adam is a natural for this position. His ability to connect with people is rivaled only by his attention to detail. In a time where fraternity expansion will certainly evolve, Adam is the right man at the right time,” said Jack Kreman, vice president and chief operating officer of Delta Tau Delta. In his first year on staff, Adam served as a chapter leadership consultant visiting chapters and colonies in a region from Louisiana to Southern California and participating in new expansion projects in the fall 2017 and spring 2018 semesters. 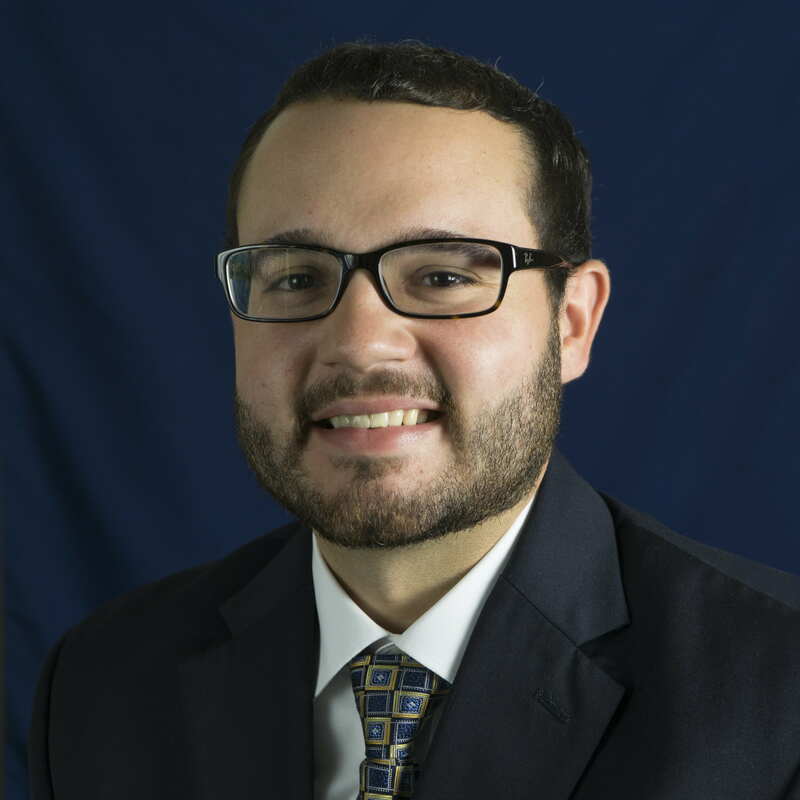 A lifelong resident of Eastern Kentucky, Abbott is a 2017 graduate of Morehead State University, where he earned a bachelors of business administration in marketing. As a member of Morehead State University’s Zeta Zeta Chapter of Delta Tau Delta, Abbott served as recruitment chairman, president and vice president. He also co-founded the Morehead State University Relay for Life in 2016 and served as Morehead State University’s Student Government President during his final year of undergraduate study. Abbott enjoys fishing and being a fan of his cherished Morehead State University Eagles, as well as the University of Kentucky Wildcats’ athletics programs.